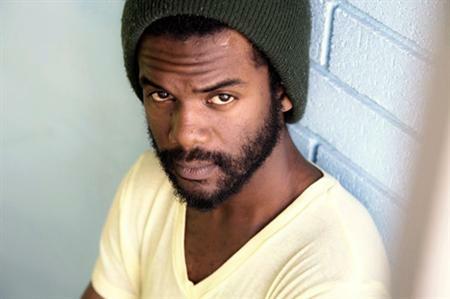 Unbridled Talent: The Musical Brilliance of Austin’s Gary Clark, Jr. Admittedly, today’s entry is somewhat brief, but to the point. 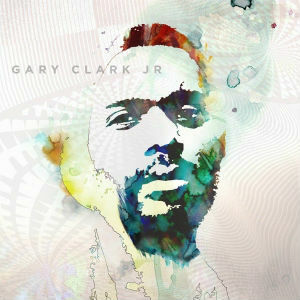 If you’re a music fan and have yet to do so, quite frankly, you need to know Austin’s multi-talented Gary Clark, Jr. An incredible musician, who is simply bound for unlimited greatness. Today, Gary releases his first major label album called, “Blak and Blu,” and, from the selections I’ve already heard, this is one collection of tunes you do not want to miss out on. Gaining comparisons to music legends from Jimi Hendrix to Stevie Ray Vaughan to Chuck Berry and Al Green, Gary’s diverse talents seem to have no boundaries. The minute you think you’ve got your hands wrapped around his style of play, the unbridled diversity of his sound continues to expand. And, if you’ve ever had the chance to catch Gary perform live, to be in the presence of such greatness is tremendous. His performance at this year’s Austin City Limits Music Festival just a few weeks back speaks volumes for this dude’s future. In the event I’ve sparked you’re curiosity even further, I recommend you check out more about Gary at his official web site, www.garyclarkjr.com. good work! We saw him with you a few years back! Great plug! Thanks, brother! Admittedly, since we saw him at Antone’s a few years back, his musical diversity has exploded and he’s developed much more of a killer stage presence. If you get the chance, please catch him out on tour. You’ll be blown away!